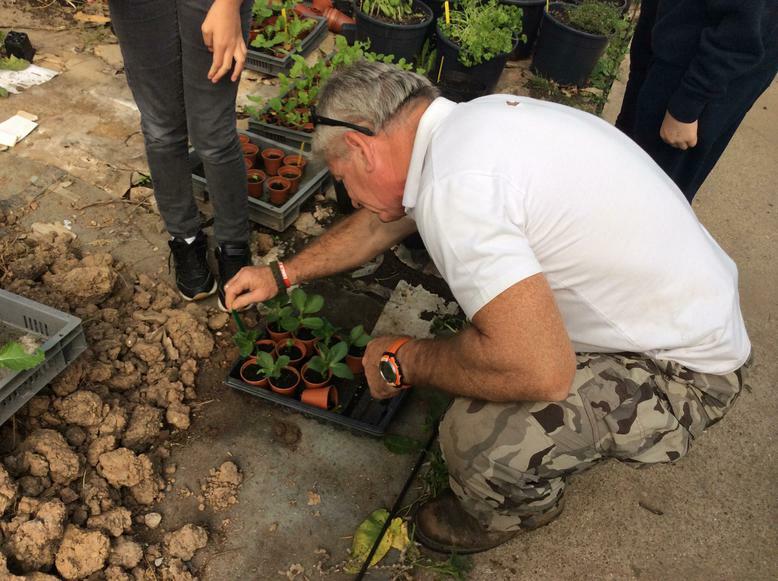 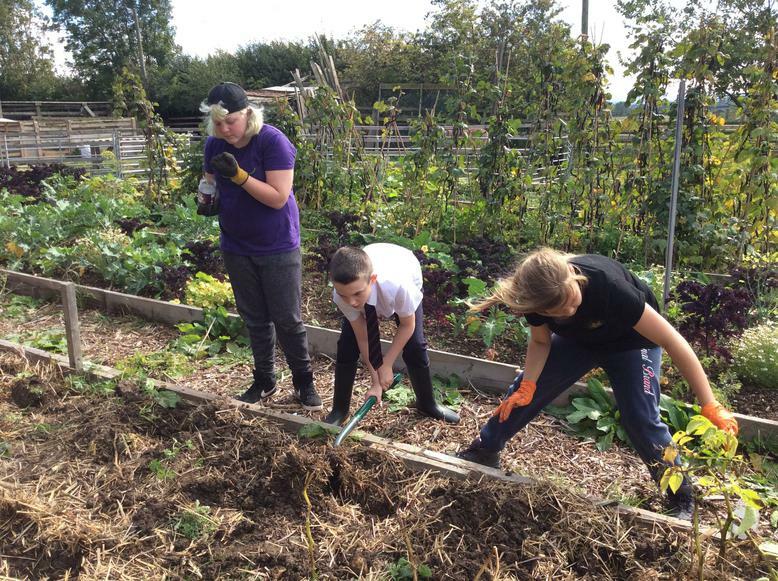 Year 6 Community Project - Down to Earth! 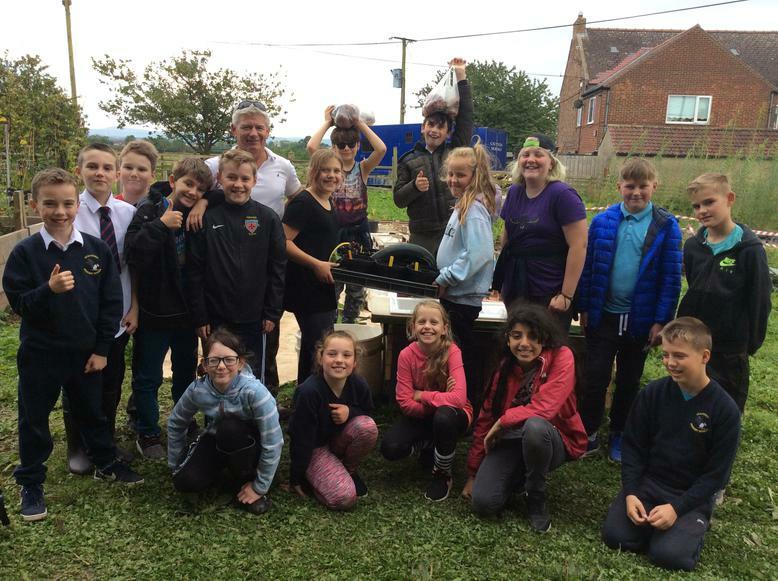 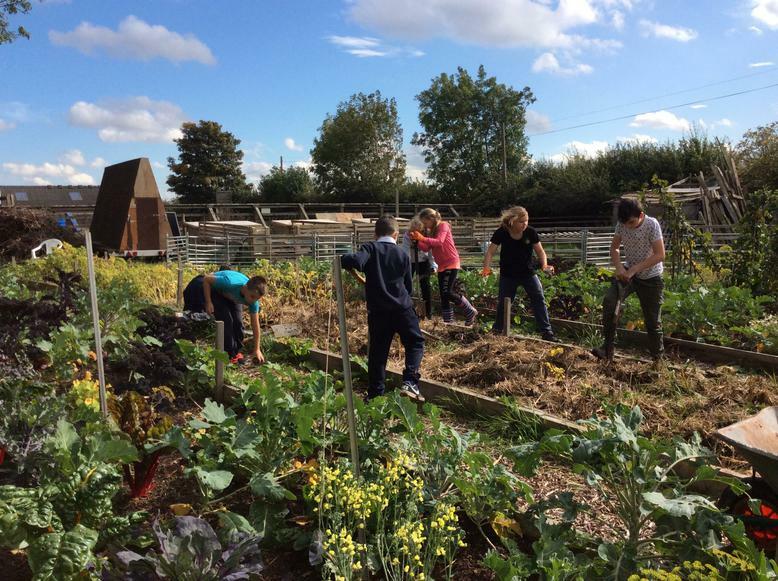 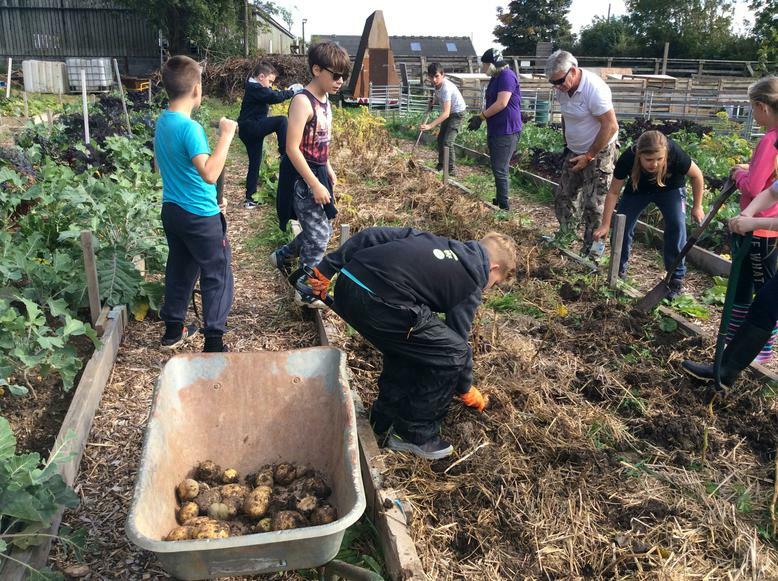 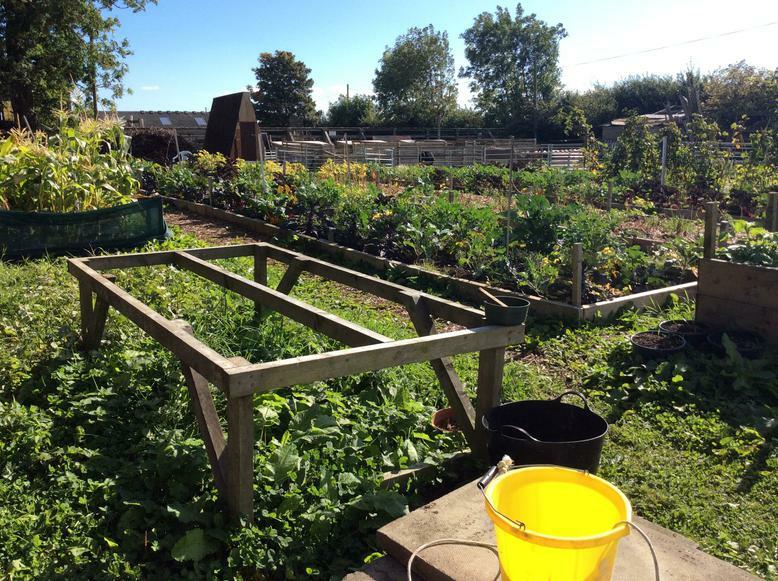 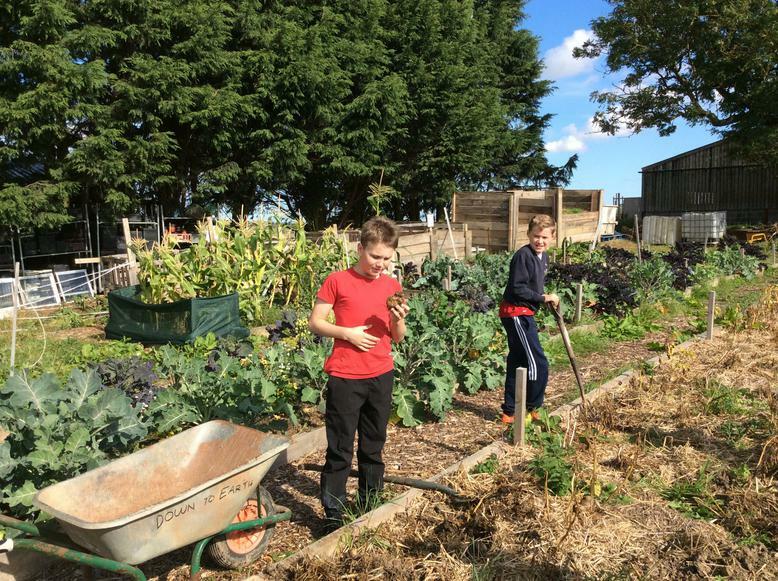 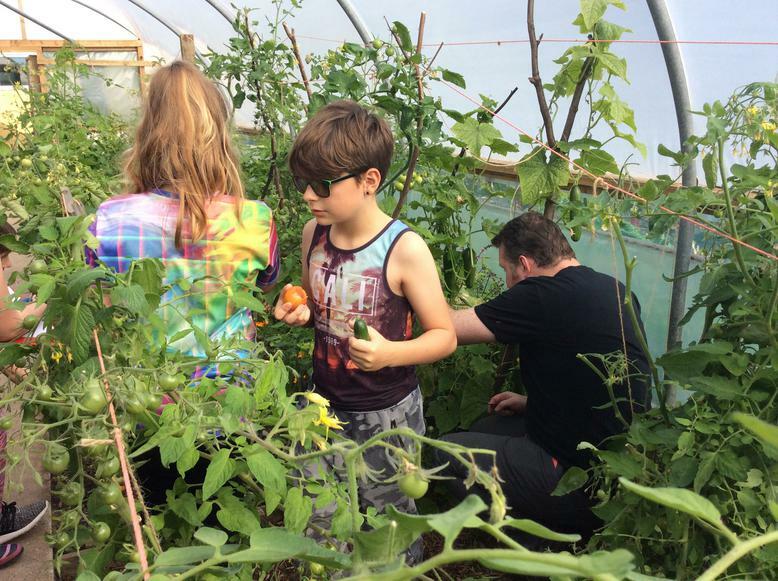 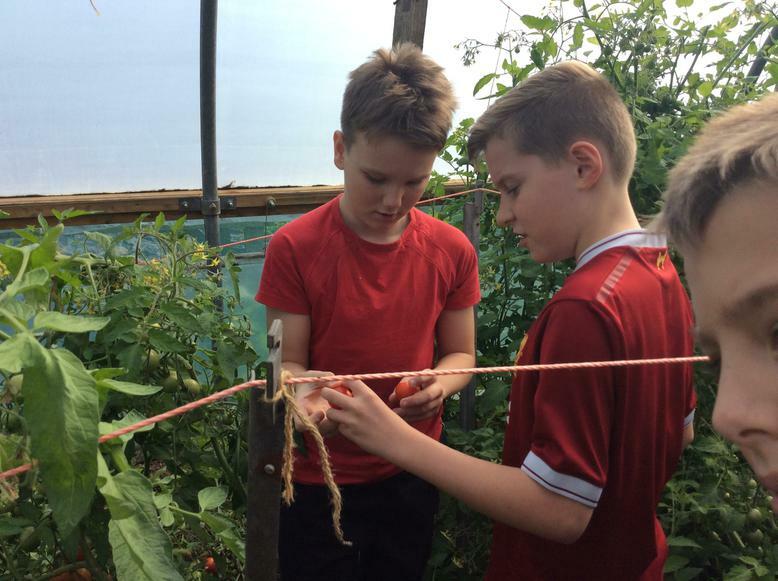 Year 6 are developing an allotment project in the community as part of their geography topic focusing on land use and where our food comes from. 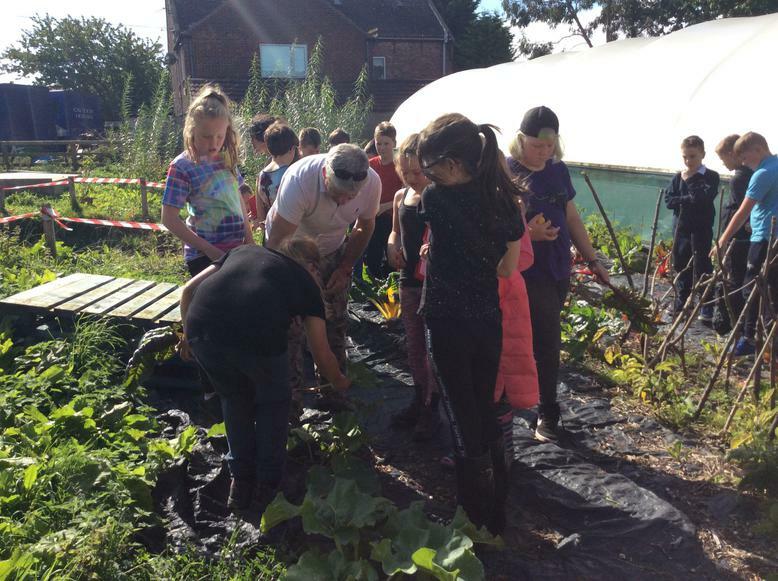 They are working hard to grow produce that they will cook throughout the year. 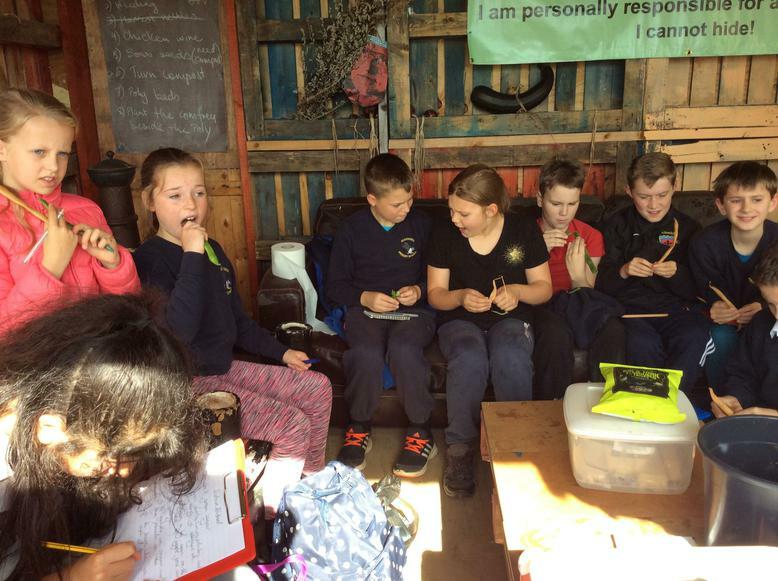 We will keep you posted on their journey. 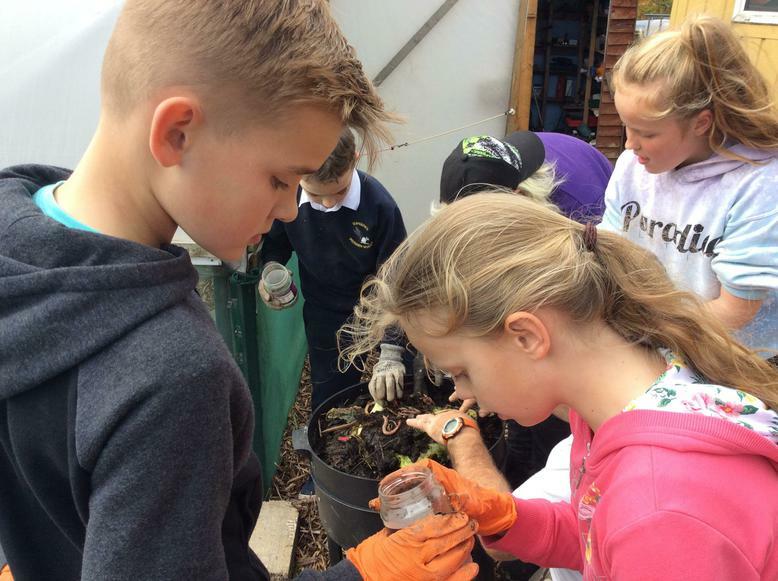 Make sure you head to our class page to see more amazing photos!